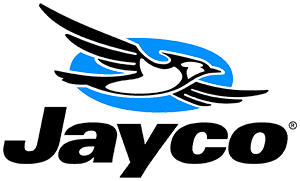 What is a Jayco WHITE HAWK? White Hawk, Jayco RV: One of the leading ultra lite travel trailers, the White Hawk features impeccable attention to detail, industry-leading construction and convenient design that makes getting down to the fun fast and easy.  2019 Jayco White Hawk 29FLS, This 2019 Jayco White Hawk 297FLS has a dinette slide room for added space and comfort. The dinette and couch both make into beds and there is an entertainment system in front of them. The entertainment system is a stereo, a big screen television, and a fireplace. There is a full kitchen and a spacious bathroom, with a large shower. There is an awning for shade and cover and stabilizer jacks on the corners to keep you steady while camping. Please call with any questions. Perfect for bigger families! We took our family of 6 across the entire United States and back in the summer of 2017. This spacious trailer was truly a home on wheels for 48 straight days! Our kids loved it--the trip and the trailer! [Kids were aged 16, 14, 12, and 10 at the time. ]Since then we've added grandma to our travels and it continues to be great fun for all of us!We use a 2004 Ford Expedition to pull it, including pulling it over the Rocky Mountain Pass from Colorado into Utah.The trailer is in great shape and ready to bless another family with great memories and fun!Bonus feature: strong and fast trailer jack for quicker connecting to your tow vehicle. Only used 4 trips locally. In perfect condition.All equipment in perfect working order and maintained properly.One slideout.Upgrades include two marine 6volt batteries in covered case, rear class 3 Curt 2" receiver hitch on frame(not on rear bumper), weight distribution hitch. Two 20 gallon propane tanks, Clean fresh water tank, gray water tank, and black water tank. Outside shower, exterior locking compartments, several clean sewer hoses and all attachments included, as well as leveling blocks and manual leveling jacks. Air conditioning and heating. Oven and stove top, propane/electric refrigerator, microwave, TV/stereo/DVD/CD entertainment system with interior and exterior fixed speakers, power adjustible awning in perfect condition, LED lighting inside and out; in perfect working order. Frameless tinted windows, centralized bathroom with doors, shower/sink/toilet, ample storage throughout. Queen bed, convertable couch, two leather recliners and convertable dinette. Solar ready, cable TV ready and winterized.All orginal documentation and user guides. GVWR 7500 lbs. 2015 Jayco White Hawk Ultra Lite Summit Edition with Glacier Package. In perfect condition. Only used a few times.Includes weight distribution hitch, two 20 gallon propane tanks, marine battery, sewer and fresh water hoses, and leveling blocks.One slideout, outside shower, exterior locking compartments, Central Heat and Air conditioning. 15BTU Air Upgrade and Propane Heat. Stove top with Oven, propane/electric refrigerator, microwave, TV/stereo/DVD/CD entertainment system with interior and exterior fixed speakers. TV's upgraded, Living Room 39" Smart Visio LED and Bedroom 27" Smart Samsung LED. Power adjustible awning in perfect condition with LED lighting. Frameless tinted windows, centralized bathroom with doors, shower/sink/toilet. Lots of storage inside and out. Queen bed in bedroom. Couch converts into queen bed. Two swivel rockers. Dinette is upgraded with table and chairs. Dinette chair seats open for extra storage. Cable/Satelite TV hookup. Outside TV hookup. Outside Grill Propane hookup at rear. Electric Leveling Jacks. Outside refrigerator.All orginal documentation and user guides. GVWR 7500 lbs. 2020 Jayco White Hawk 28RL, 2020 Jayco White Hawk 28RL Travel Trailer Features 2 Rear Recliners with Awesome Campsite View, American-made Dexter with self-adjusting brakes, 60x80 Inch Queen Bed with, Plenty of Walk-around Space and Tons of Storage, 8 cu. ft. Refrigerator and Stainless Steel Appliances, Spacious Bathroom with Plenty of Storage, Fire Place; Ready For Your Adventure To Begin! See Your Outdoor Specialist At Smith RV In Casper, WY! STOCK PHOTOS, UNIT ON ORDER!